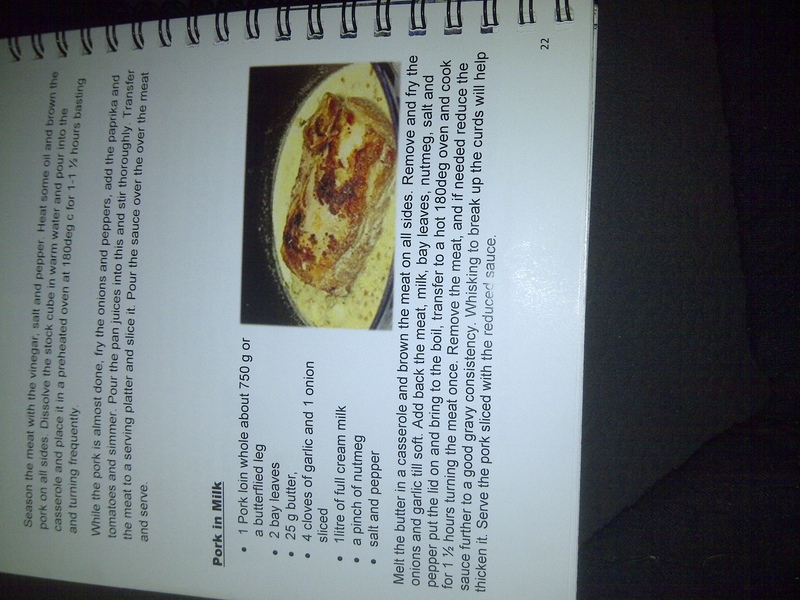 Thread: Pork back steak recipe? What's everyone's go to for pork back steaks. Have a nice fat sow who's back steak is defrosting. I was going to fry it up as medallions and have an apple sauce. A tea spoon or table spoon? Pork in milk its amazingly good. We have an old weber so if I can find some manuka wood chips it could be the go. It'd be hot smoked though. This is my go to pork dish, wild or supermarket. Chops, medallions, full tender loins they all work just adjust your cooking times to suit your meat portion. Its really good! adults and my kids love it as well.